The winners of the Gramophone Classical Music Awards 2014 have been announced. The awards, which have been running for 37 years, celebrate the best in recorded classical music and once again this year, a number of Royal Opera artists and recordings were shortlisted. 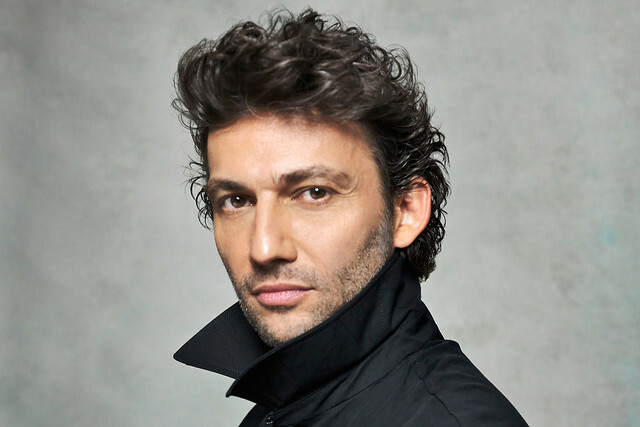 Jonas Kaufmann won in the solo vocal category for the second year running, this time with his recording of Schubert's Winterreise. The German tenor performed the work live at Covent Garden in April 2014. The DVD release of The Royal Opera's Written on Skin won in the Contemporary category. This Gramophone Award follows South Bank Sky Arts and RPS Music awards for Katie Mitchell's production of George Benjamin and Martin Crimp's opera. Other Gramophone Award winners this year include Iestyn Davies and Richard Egarr's Wigmore Hall recital recording of Arise, my Muse, and Glyndebourne's production of Ravels L’heure espagnole/L’enfant et les sortilèges double bill. This year's winners will be presented with their awards at a ceremony in London on 17 September. See the full list of 2014 winners. The Royal Opera House Shop stocks a full range of classical recordings, as well as DVDs and merchandise, both online and at the ROH.